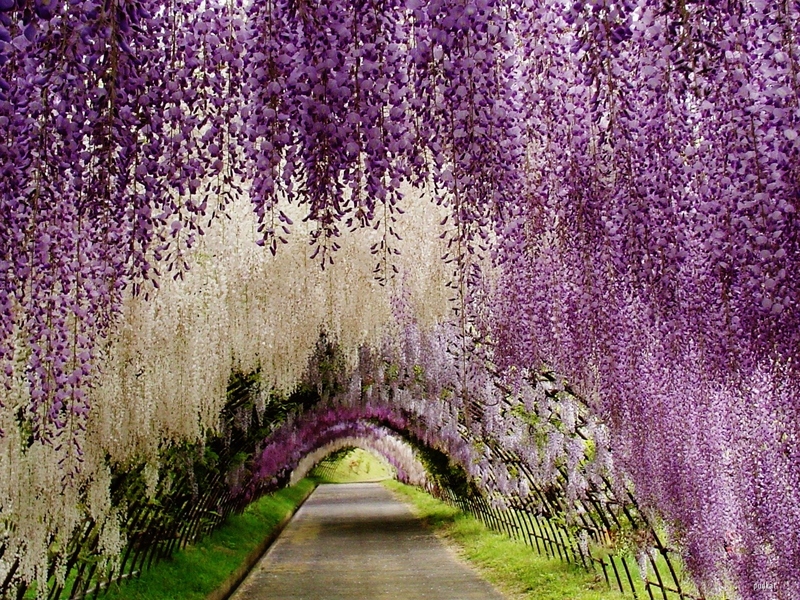 Relax with this video of Japan’s renown garden, and imagine a visit there in-person! To sign up for one of our “Fragrant Flowers” Garden Tours, let us know what you’re wanting and we can create a spectacular trip for you and yours. Teresa Ann Foxworthy is Director & Lead Facilitator of CLUB SHANGRILA. During the last many years, she's created more than 200 Personal, Professional, & Community Development programs. Contact us for more information about how she can help you & your group with personal, professional, & community goals.